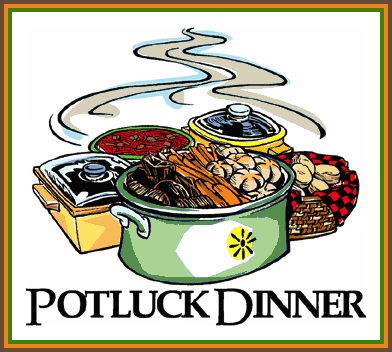 Every second Sunday, PPBC hosts a potluck lunch immediately after the morning service. We then have an afternoon service and no evening service. Come for a wonderful time of fellowship! It’s the best food in town!